There was an article recently about how poor oral health can affect your overall health. In my journals I have read many studies connecting oral health to many facets of your overall health. In this particular study from Finland (a lot of these kind of studies come out of Europe because they have national health programs that give them access to lots of statistics) they found that people who needed or had root canal treatment were much more likely to end up in the hospital with serious heart disease. To me this is not too surprising since these people were basically harboring an infection in there mouth that can lead to increased levels of bacteria in the bloodstream. This is not good in that it increases inflammation and the stress on the body. 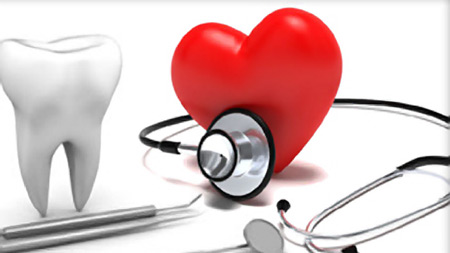 Taking care of your oral health is an important part of taking care of your overall health.